The 4th edition of our World Sacred Music Festival is coming soon! More than 100 artists from Italy, Spain, Argentina, France, Uk, Germany, Poland, Austria, Georgia, Hungary, Japan, Portugal and India; and an amazing programme with spiritual music from many different traditions and faiths. The KETEVAN World Sacred Music Festival, located in Old Goa (INDIA), combines sacred music traditions from different eras from the East and the West inspired by the life of St Ketevan, Queen of Georgia. 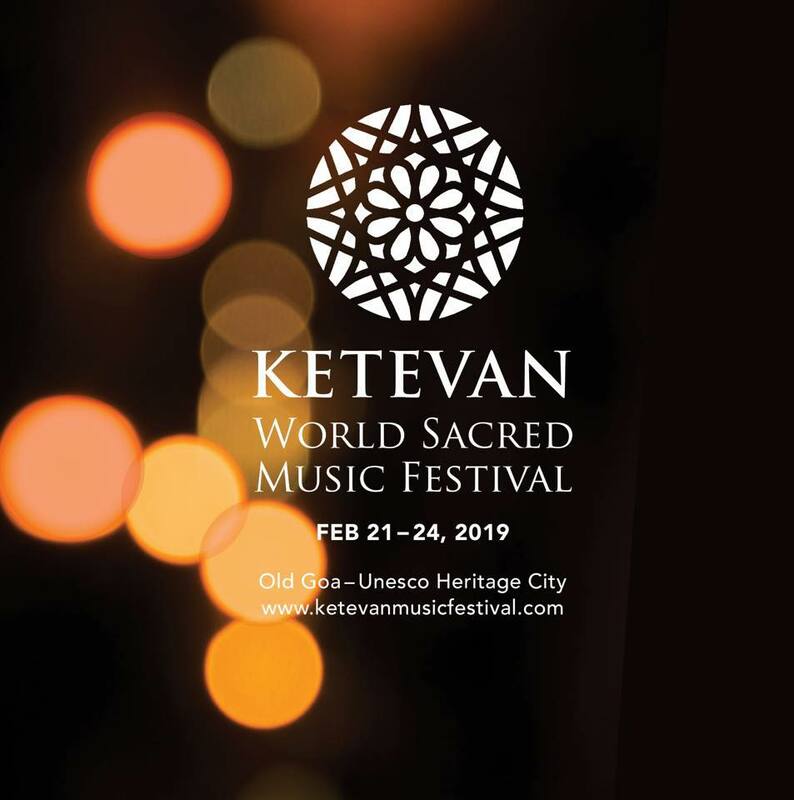 The KETEVAN Sacred Music Festival is a project of music and religious coexistence; a space where the language of beauty and music become a bridge to connect and foster dialogue among cultures. Our Festival offers music programs, courses and conferences with artists from several traditions from around the world: Carnatic, Christian, Sufi, Hindustani, Jewish, Orthodox and many others. The Coexistence leitmotiv (motto) that we have chosen to inspire the Festival fuses music programmes of different traditions.